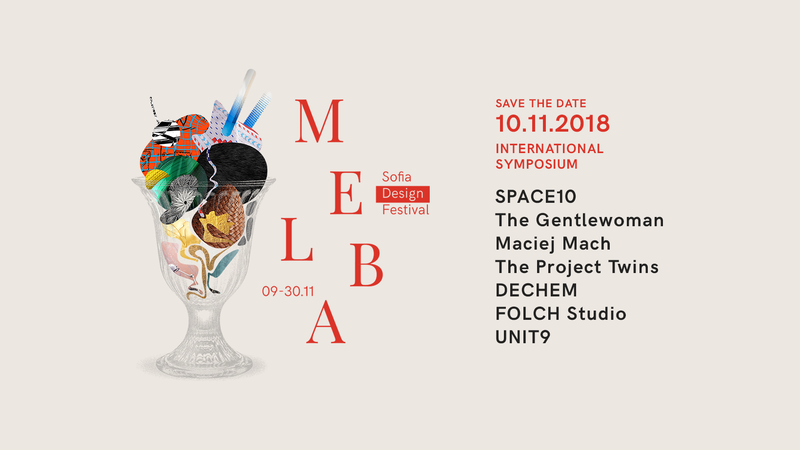 The International Symposium is a one-day event, part of the Melba Design Festival, which welcomes leading creative professionals from the contemporary european design and focuses on topics such as media, fashion, product, digital and graphic design, visual communication, illustrations and more. The lecturers you can see and hear on November 10th at Generator are Penny Martin (editor-in-chief, The Gentlewoman), Mikkel Christopher (program lead, SPACE10), Maciej Mach (UX / UI designer, School of Form), The Project Twins (illustration), Dechem (glass, product design), Folch Studio (visual identity, media), UNIT9 (digital interactive design). 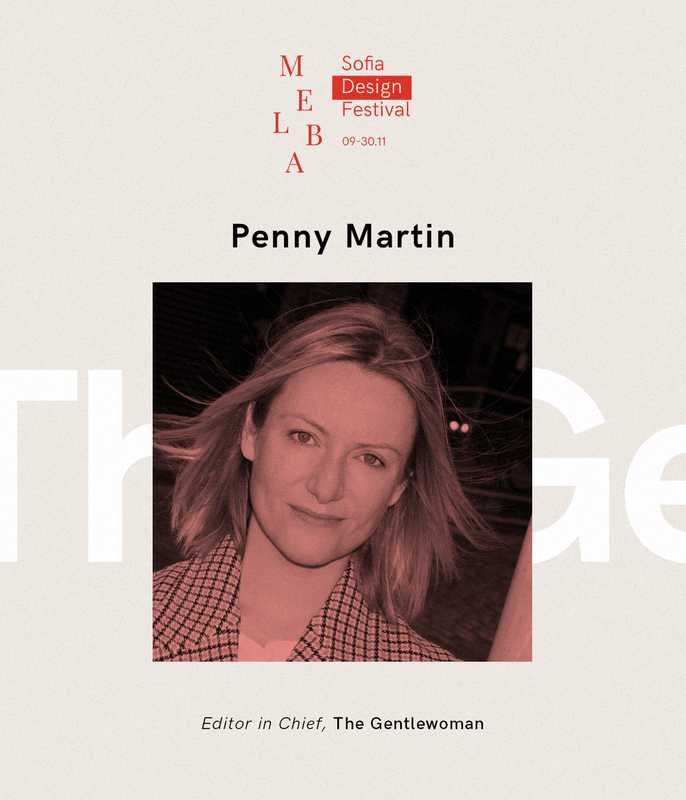 Penny Martin is a founder-editor of the award-winning female magazine The Gentlewoman. Previously she was a curator at the National Museum of Photography, Film and Television, and President of Fashion Photography at the University of Arts in London. She participates in numerous international publications, consults in several world beauties and fashion houses and is trustee of Studio Voltaire in London, where she lives. The Gentlewoman is a magazine that celebrates modern women with style and purpose. The incredible, twice a year edition offers a fresh and intelligent fashion perspective that focuses on personal style – the way women actually look, think, and dress. Albert Folch is the creative director and founder of Folch Studio with educational background in graphic design, geology and photography. His renowned career in the design world has led him to numerous seminars and conferences in different international design and business education centers, including Bauhaus and ESADE. Rafa Martinez is the Chief Executive Officer and Director of Marketing Strategy at Folch Studio. Rafa contributes to the development of the studio through its strategic vision and journalistic approach as well as its overall branding and communications experience. Together with Albert they organize conferences and seminars of festivals and events around the world. 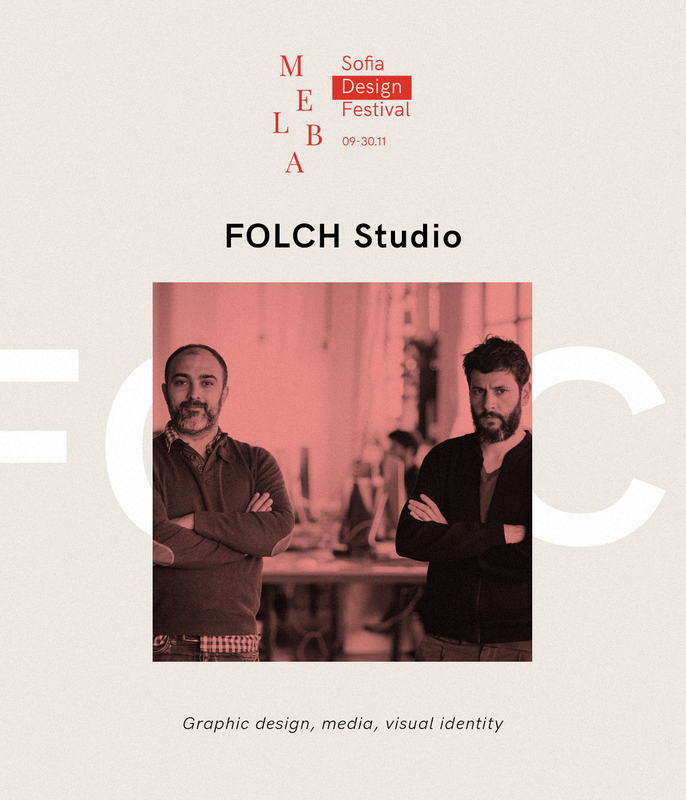 Folch Studio is based in Barcelona, designs concepts, brands and stories that reach and engage audiences in a new paradigm. 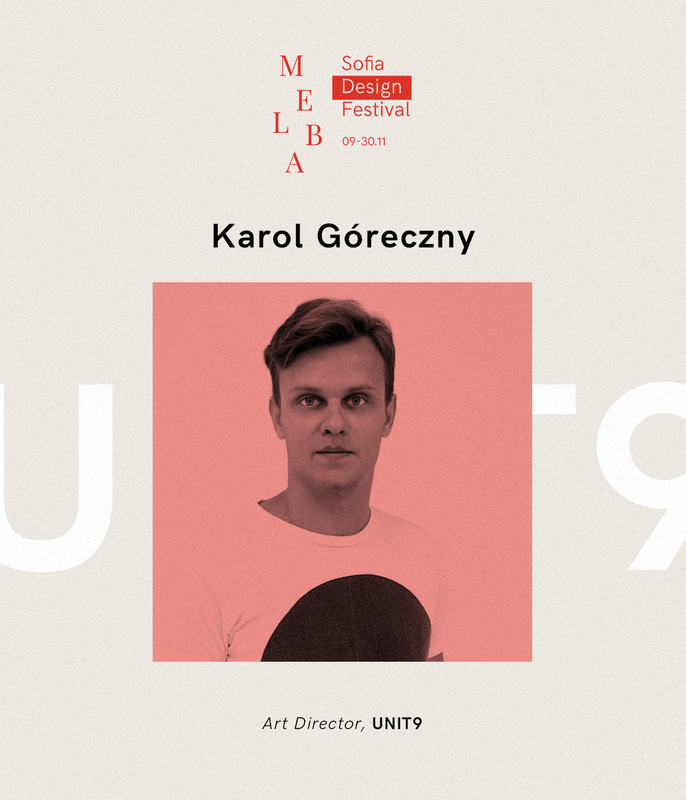 Karol Goreczny is a multidisciplinary artist and designer. 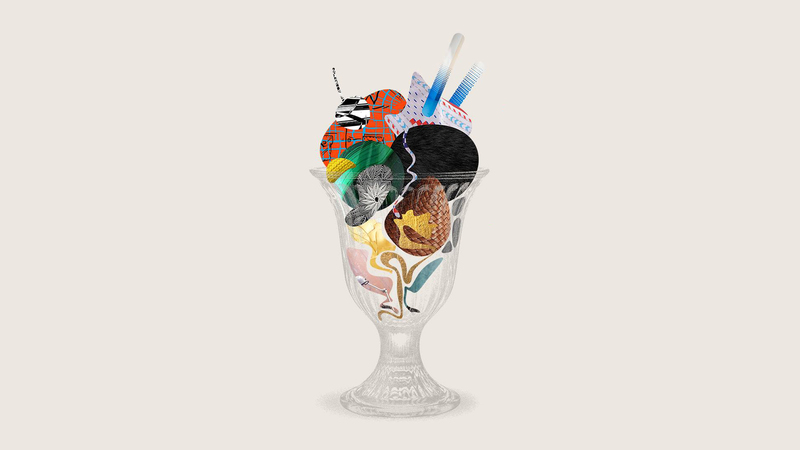 In 2010 he started his career as a designer at Saatchi & Saatchi. In 2013, he decided to move to London, where he joined Unit 9. The theme of Karol’s lecture will be “Designing New Technologies.” The virtual reality, the expanded reality, all the new technologies have a common trait – interactivity. How to design it, engage users and focus on the message we want to convey. UNIT9 is a production studio focused on VR, digital, gaming, innovation and movie films with offices in London, New York, Los Angeles, Berlin and Florence. Carol has the chance to gather experience in many different design areas, working for brands like Google, Nike, Adidas, Nissan, Fendi, Sony Pictures and others. In 2012 he won a Young Lions Design competition and became a Polish representative at Cannes Lions in Cannes. Receives awards like The FWA, Awwwards, The Webby Awards, KTR. Maciej Mach is a UI / UX designer with over 12 years experience in the field and a teacher living and working in Poznan, Poland. Designed websites and user interfaces since 2005, working in interactive agencies for about 6 years, creating websites for brands like VW, Skoda, Honda, BP, KPMG or Avon. Since 2011, he has been working as a freelancer and his professional life is closely related to the so-called “streak-up” companies in Europe and the United States. 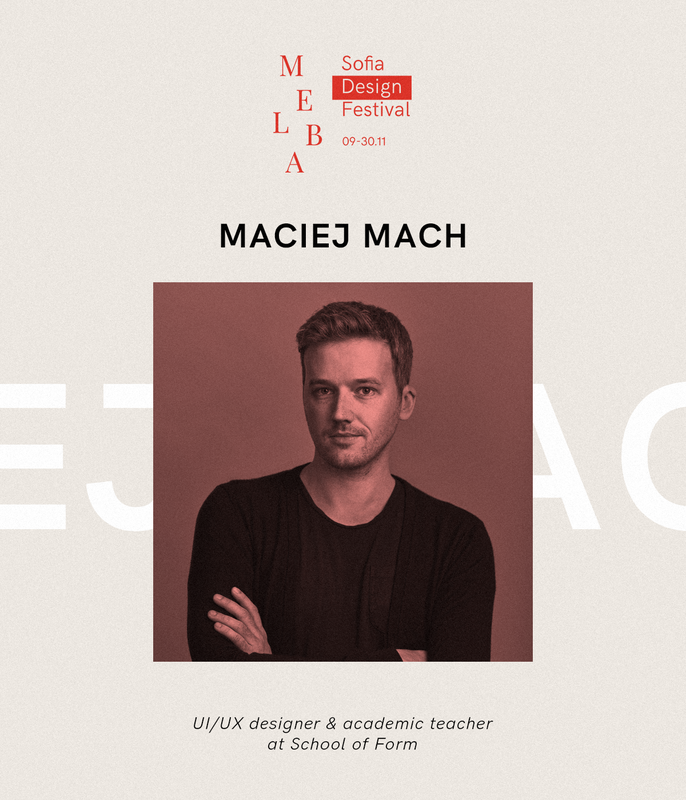 Maciej Mach is a teacher at the School of Form since 2013, which is part of the University of Social Sciences and Humanities in Poznan. Education has a tremendous impact on it and becomes the second passion. Michaela Tomišková and Jakub Janďourek founded Dechem Studio in 2012 in Prague. They first met at the Novy Bor Glass School, where they develop their passion for glass art. They focus on product design, paying special attention to the glass, exploring the traditional techniques of Bohemian techniques and the surprising connections of their various forms. The studio creates unique lighting fixtures and objects and exquisite decorative elements. 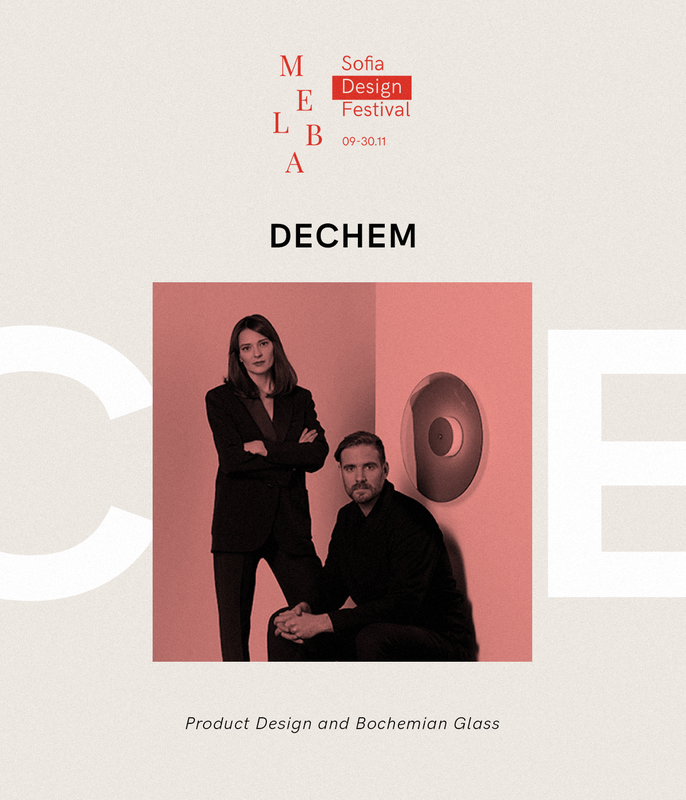 DECHEM has regular appearances in renowned professional magazines, exhibitions in Milan at the Rosanna Orlandi Gallery and participation in the London Design Festival. They are also the winners of the Czech Grand Design Award. 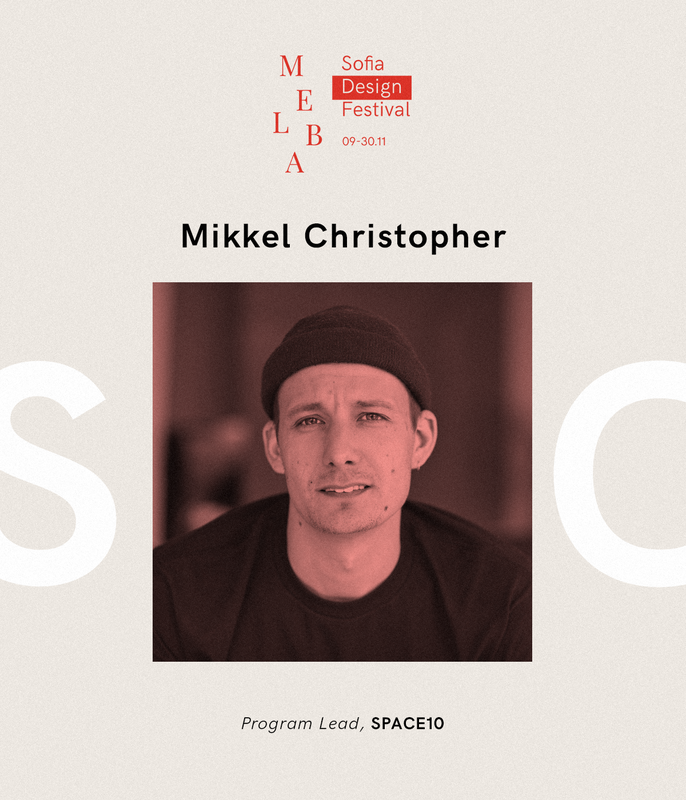 Mikkel Christopher is a program manager of SPACE10, a creative producer who works to turn ideas and concepts into reality. It’s part of SPACE 10 since it opened in 2015. SPACE10 is a laboratory of the future. The multidisciplinary team studies and designs innovative solutions to some of the major societal changes that are expected to affect people in the coming years. Based on these insights and teachings, they strive to create better and more sustainable ways of life. 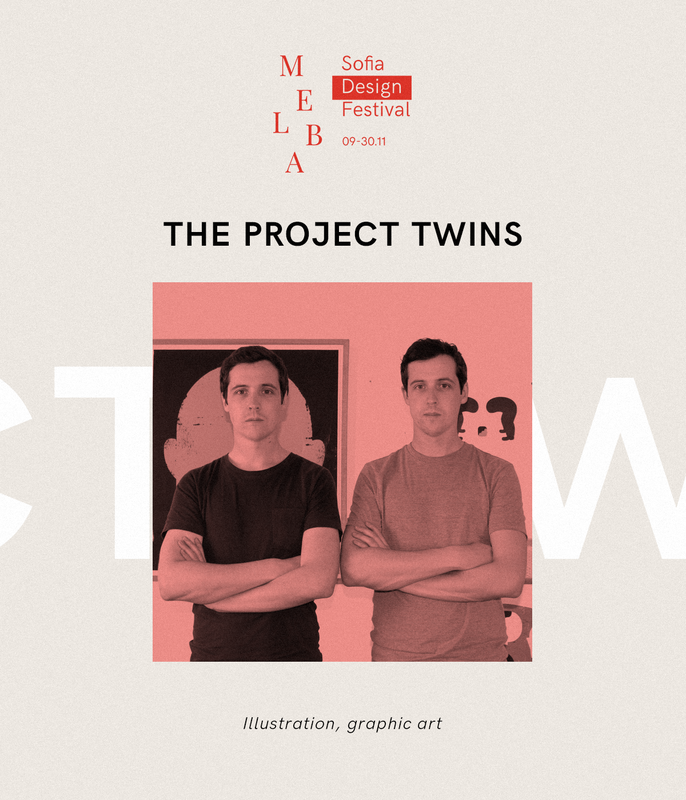 James and Michael Fitzgerald are The Project Twins – Irish brothers work together in a number of disciplines, including illustration, design, printing, drawing and three-dimensional work. They produce a variety of work, including editorial illustrations, book covers, advertising campaigns, and large-scale wall and artistic projects. Their customer list includes names like Facebook, The Guardian, New York Times, WIRED, Fast Company and The Economist.